Tanesha and Jason have such a love story to tell. When these two met, it was pure love, and they both knew it. 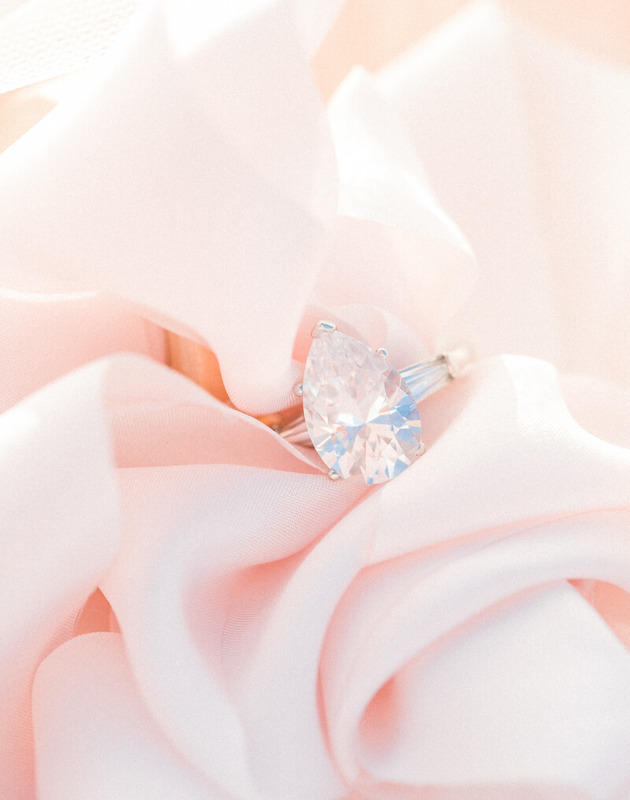 When it came time to think about getting engaged, they immediately ran to the courthouse, got officially married, and took a trip to celebrate. For this styled wedding, I wanted to give them the best wedding day ever. 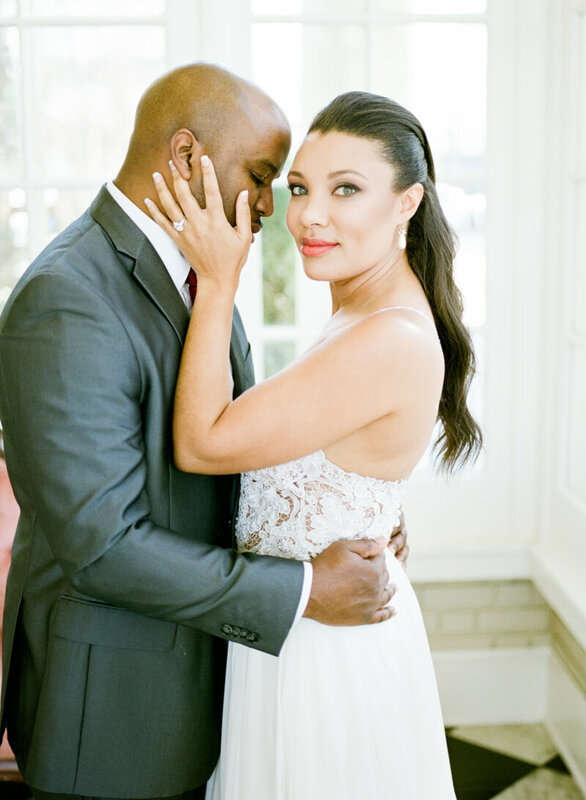 Tanesha got dolled up by Beauty Asylum, and headed down to see her dapper groom to surprise him with a first look. So much joy overtook Jason, and he could not believe just how gorgeous his bride was. The colors of this were different shades of pinks while using a touch of purple as a nod to this year's Pantone color. Roots Catering provided a lavish vegetarian meal for them with beautiful and romantic touches, such as the heart the chef had created in the center of the butternut squash soup, and the rose sitting perfectly between the grilled sweet potatoes and Brussels sprouts. Their cake was carefully crafted by Sky's the Limit Bridal Sweets that included edible hand-rolled flowers. 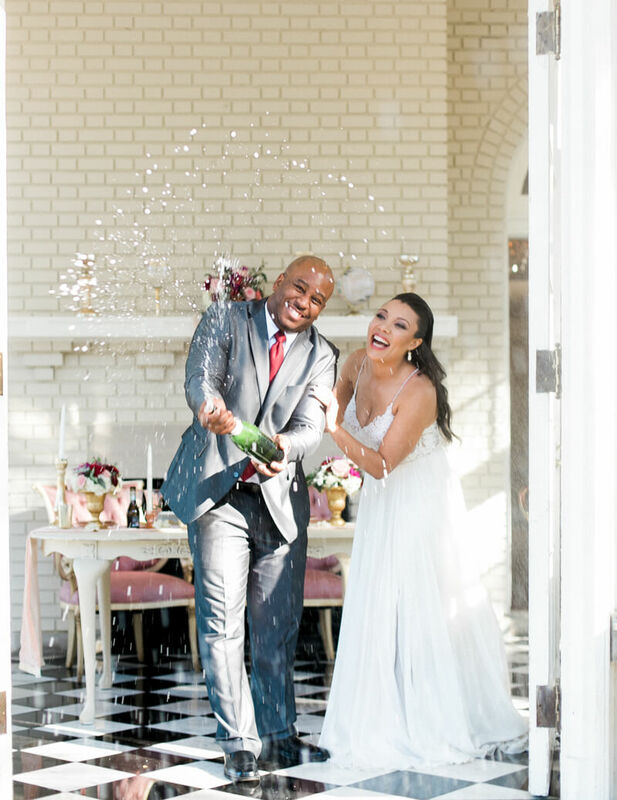 As with any wedding, it isn't complete without popping some champagne, and Jason had so much fun doing just that. Both gown and two piece Tanesha wore were stunning pieces from Martina Liana. 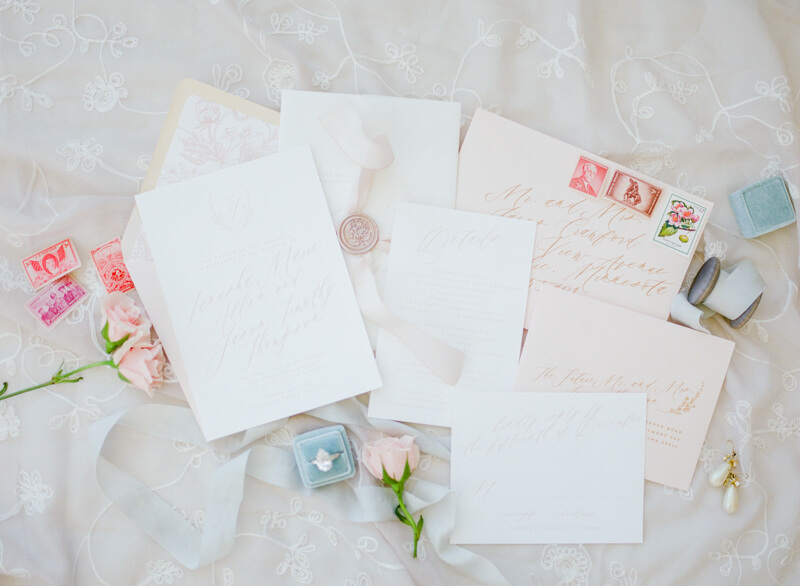 See more North Carolina Wedding inspiration on The Carolinas Magazine! !